Lovely colours, colour between all the colours is the same, very quiet operation and good mover of air! Good-looking, quiet, and effective air-flow. They're just a bit pricey, that's all. 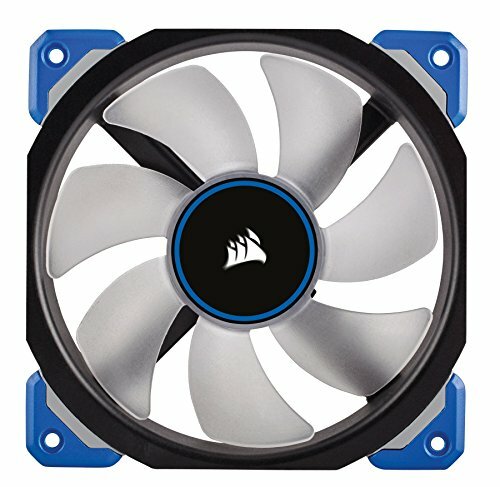 By far the quietest fans I have had in my build and worth every penny! 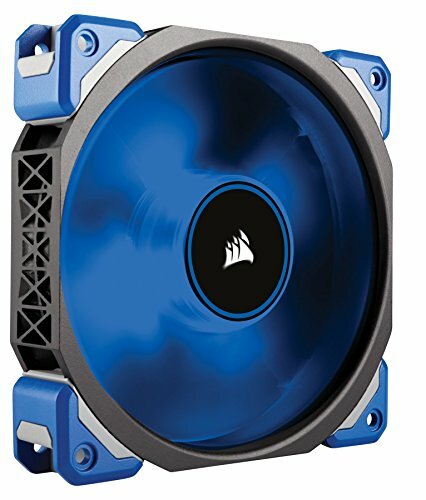 They are not cheap but the ML series is quiet and very efficient as well as available in multiple colors to fit your build's aesthetic. 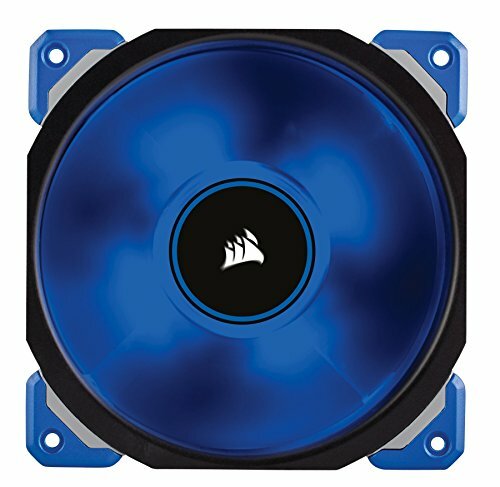 Bought it as an intake fan for my build. Help bring air in and stays cool. Will reuse it for my future build. High quality construction, high quality and consistent LEDs, provides a lot of airflow, and it looks damn nice. Personally, I say they're worth the cost. If you're looking for total silence, then this may not be the fan for you. At their normal fan curve, they're audible, but not loud.